The Jaguar I-PACE is the brand's first all-electric vehicle that features powerful motors and a sporty suspension to ensure a high-performance driving experience. 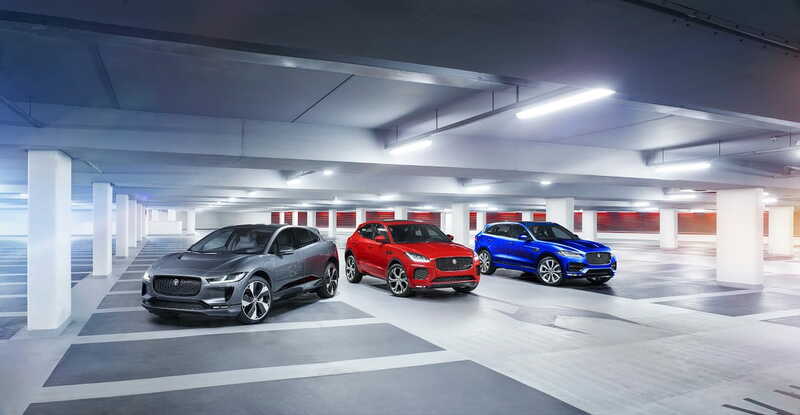 Jaguar has been quickly growing its family of “PACE” SUVs, first with the F-PACE and then with the E-PACE. 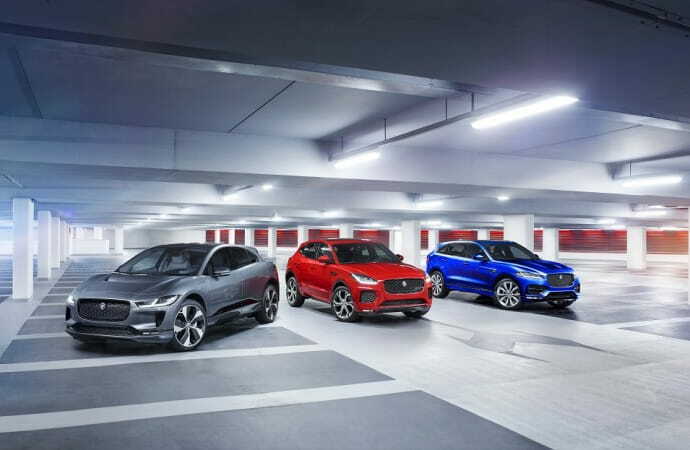 Joining the line-up now is the I-PACE, Jaguar’s first electric vehicle. 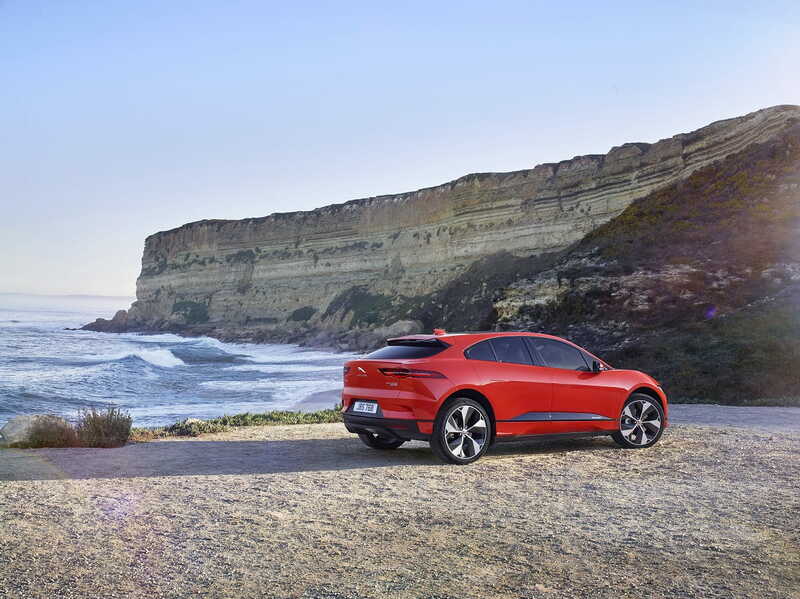 The I-PACE aims to deliver performance, practicality and efficiency all wrapped up in one sleek package. The most notable part of the I-PACE is its drivetrain. Being all-electric, the vehicle will feature electric motors on the front and rear axles. These motors will produce a combined 394 HP and 512 lb.-ft. of torque rocketing the SUV to 100km/h in a respectable 4.8 seconds with the help of standard all-wheel drive. When not pushing the I-PACE to its limits, a 90 kWh battery will generate up to 386 km of range for the I-PACE. 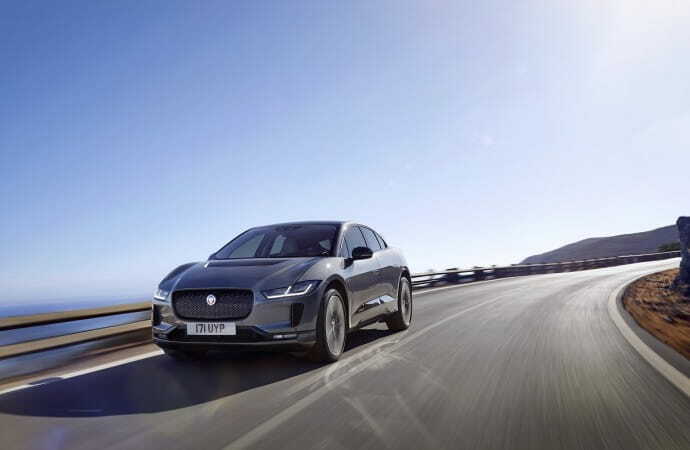 It is interesting to note that the I-PACE was tested in many extreme environments to ensure reliability, including in up to -40 degree weather. The I-PACE will come in three trim lines: S, SE and HSE. Each trim will feature distinct elements helping to differentiate between the models. 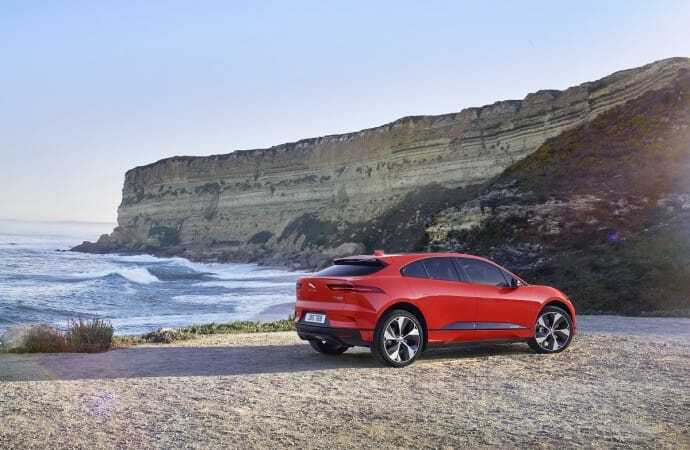 In general, however, the I-PACE features a sleek, coupe-like exterior with styling cues derived from other vehicles in Jaguar’s line-up. 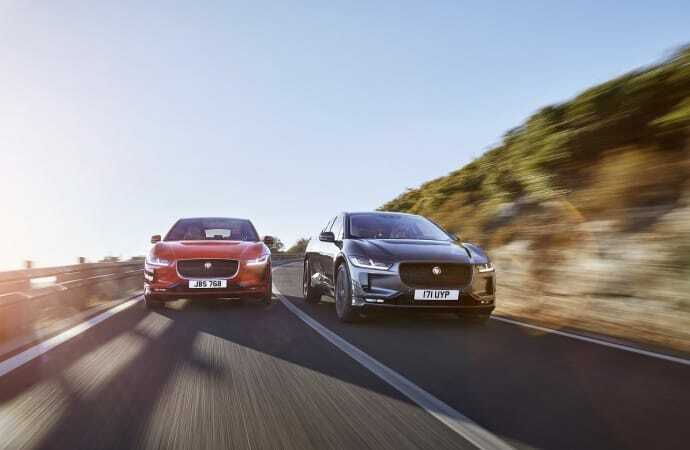 The wide, low-slung body as well as a double wishbone and self leveling suspension helps live up to Jaguars ambitions of making the I-PACE a high-performance EV. 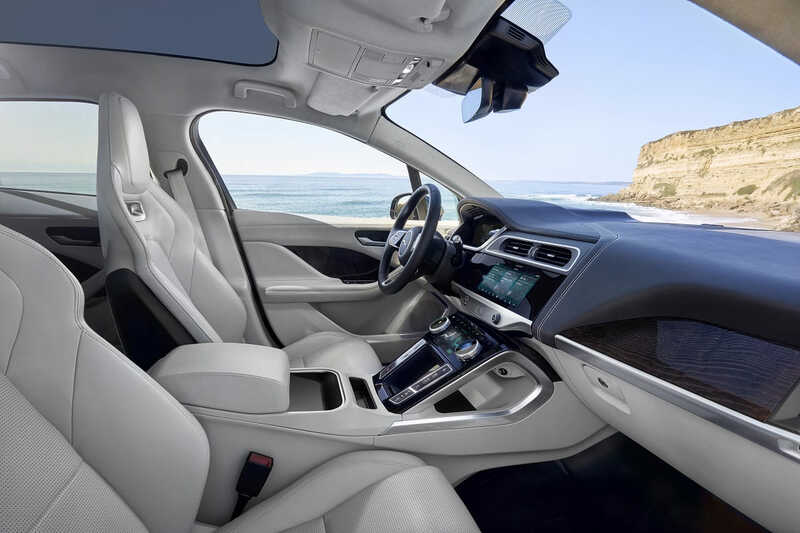 Inside, the I-PACE comes with the latest technology from Jaguar. A Touch Pro Duo infotainment system allows the driver and passengers to control various features displayed on HD displays using a touchscreen and dials. A unique GPS system guides the vehicle to routes that will help maximize the range of the battery. Software that uses AI to identify the driver helps tailor the driving experience to whoever is in the drivers seat. Despite the low roof-line, a sprawling panoramic roof creates a feeling of openness in the cabin adding to the ambiance. One can expect the I-PACE to reach North America in the later half of 2018 with price to be determined.